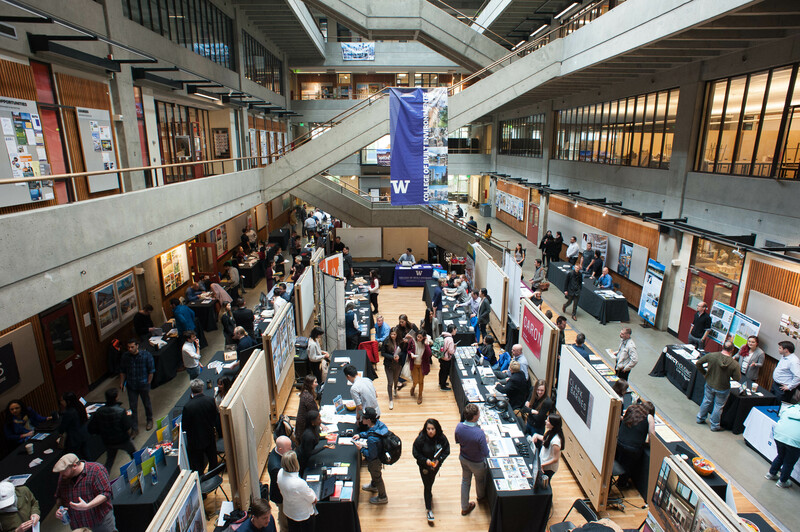 We are pleased to welcome new and returning firms, organizations, and municipalities to the University of Washington College of Built Environments 2019 Career Fair. 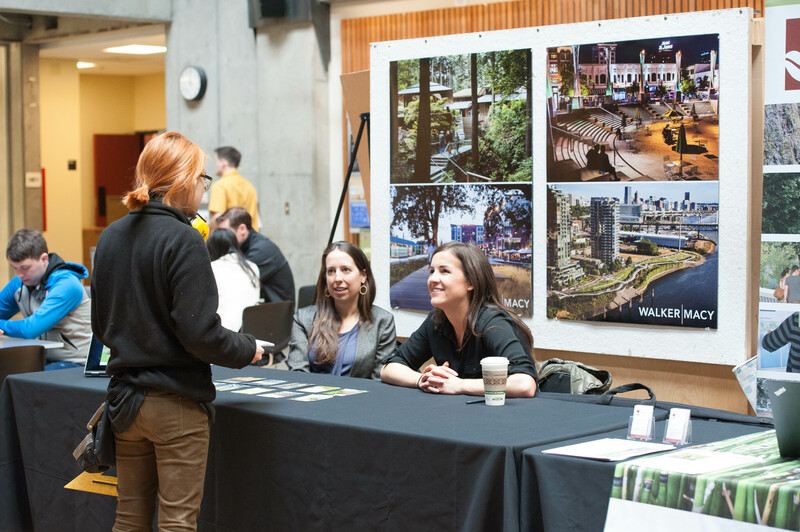 This event is being planned jointly by the American Society of Landscape Architects (ASLA/UW) and the American Institute of Architecture Students (AIAS). 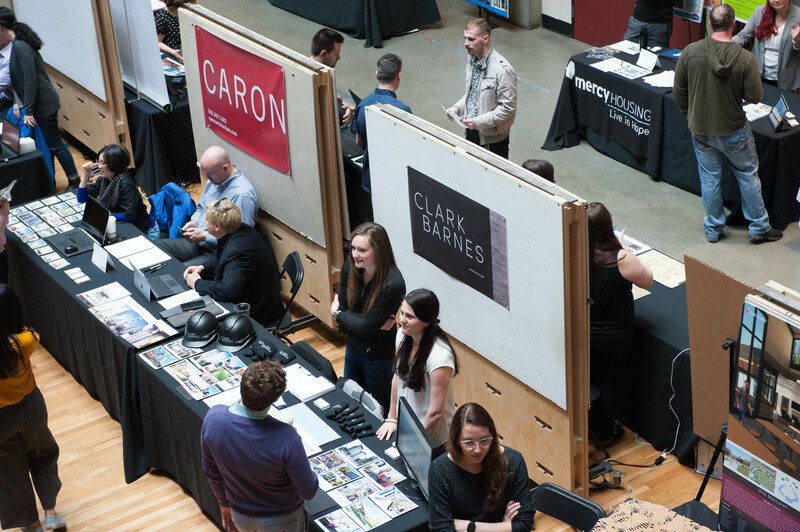 We expect attendance from students in Architecture, Construction Management, Landscape Architecture, Real Estate, and Urban Design & Planning. We encourage employers to consider attending even if your organization is not actively hiring. 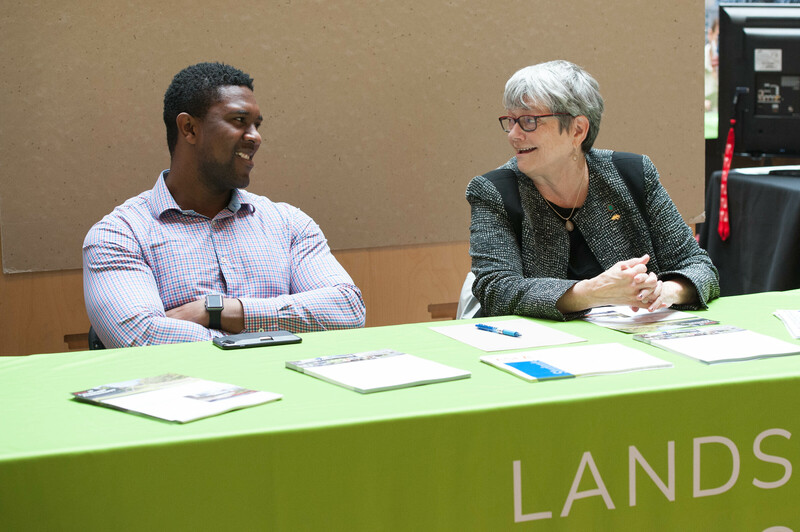 The basic registration fee provides attendees with a 30″ x 8′ table with a tablecloth and two chairs, a boxed lunch, and assistance with setup and cleanup. Full table registration is $150 ($135 for 2018 participant firms) and $100 for half tables ($90 for 2018 participant firms). Registration for 2019 is now full. 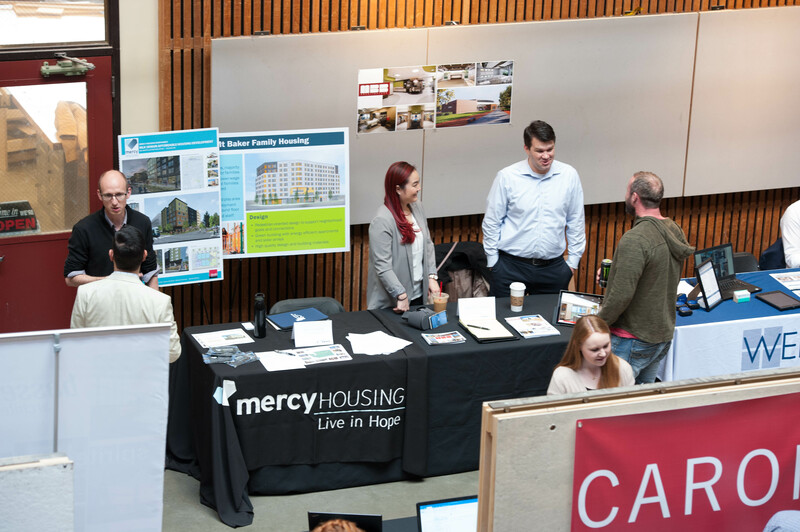 We look forward to seeing you on Wednesday, April 17, 2019 in the Gould Hall Court. If you have any questions, please email: becareer@uw.edu.